We are thrilled to have a fantastic range of used Aston Martin DBS cars for you to choose between here at Grange. 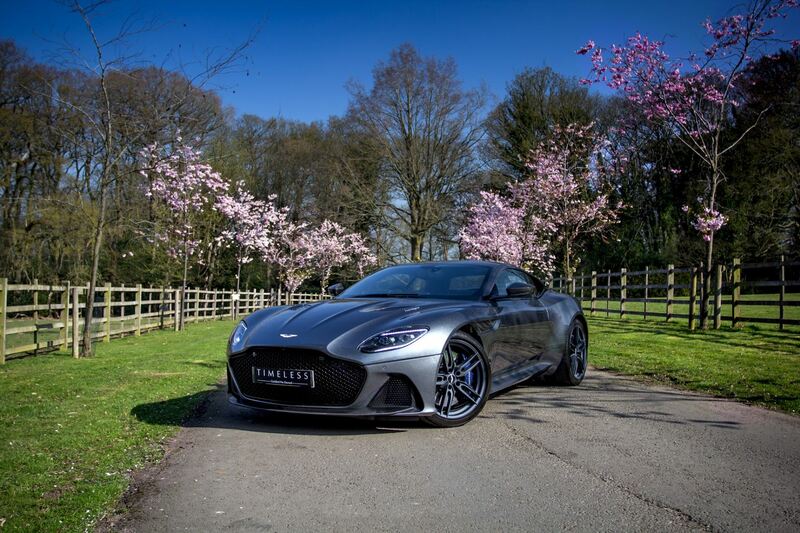 As well as this Super GT being designed with the strongest and finest lightweight materials so that the vehicle can handle its extraordinary performance, the DBS also stands out thanks to its commanding presence and lavish finish. 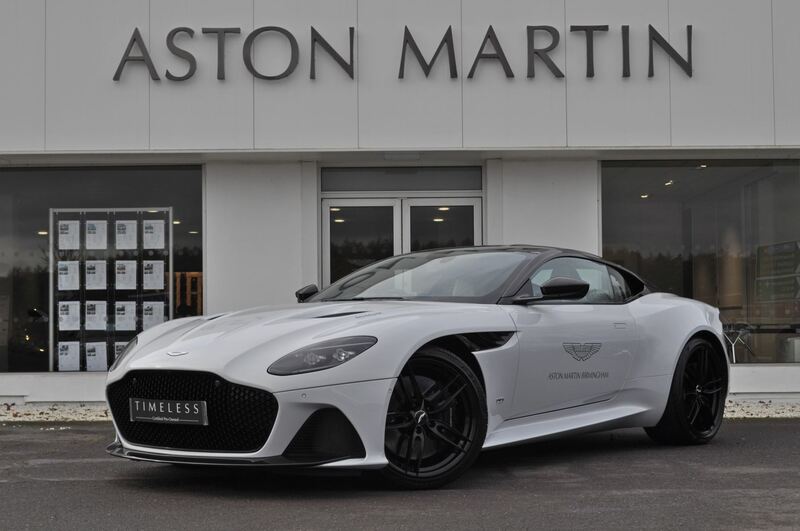 Discover full details about the fantastic new Aston Martin DBS Superleggera or take a look at the selection below to find the ideal set of wheels for you. 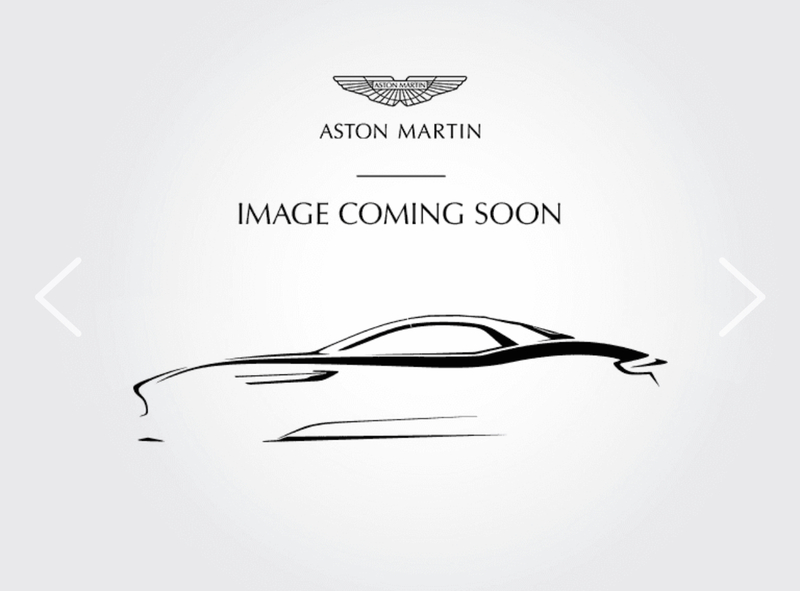 At our Aston Martin dealerships, you can get a closer look at the DBS too. A real collectible DBS that is so lovely it must be seen to be appreciated. Just Arrived and with very low mileage and a great service history one to keep and cherish for years to come. Quantum Silver paint just like Mr Bonds !